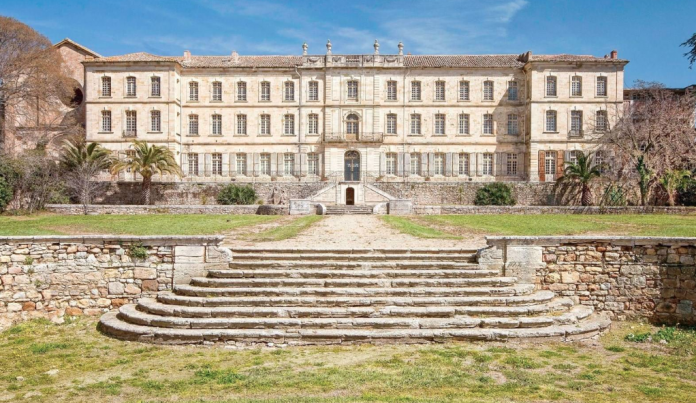 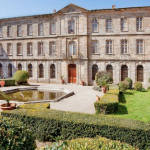 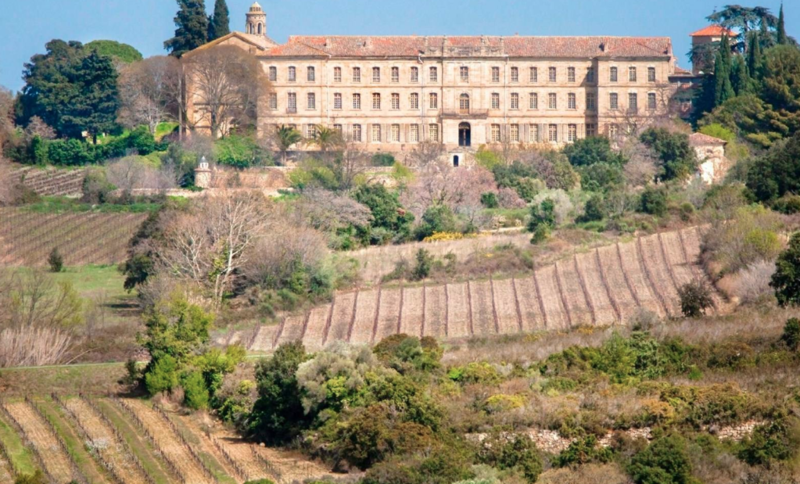 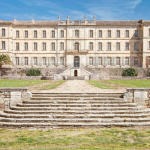 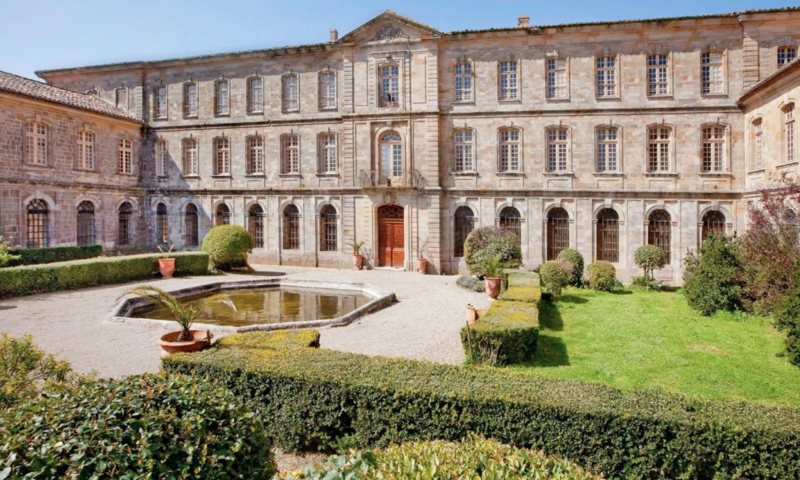 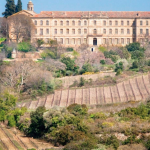 This historic castle is located in Pezenas, France and is situated on 81 acres of land. 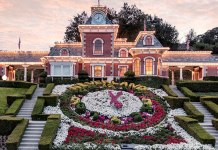 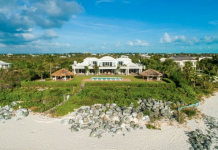 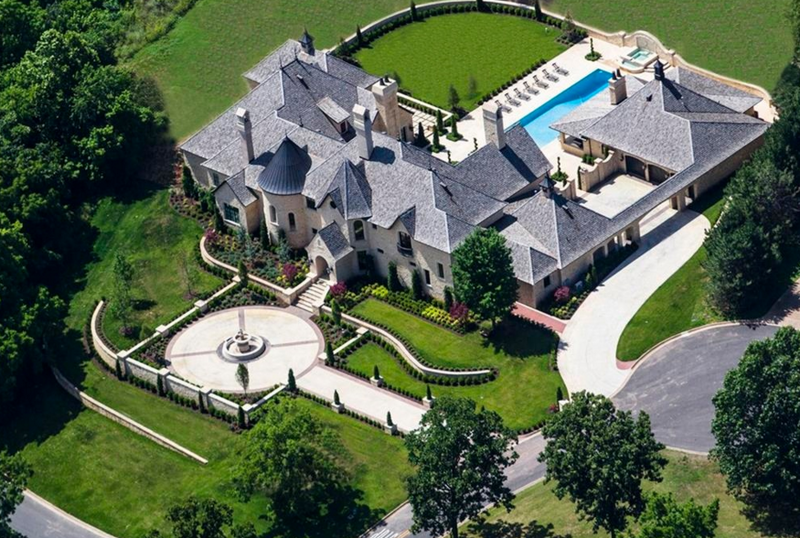 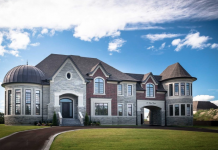 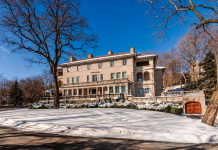 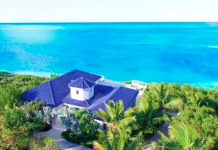 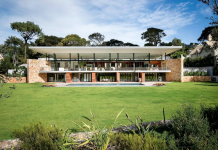 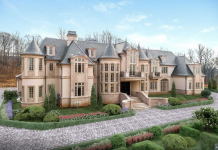 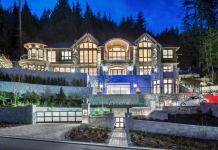 It features approximately 66,000 square feet of living space with 15 bedrooms. 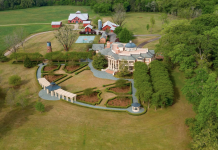 Outdoor features include gardens and numerous outbuildings. 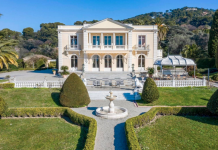 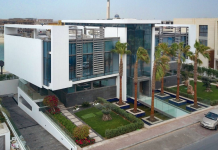 It is listed at €15,000,000.